Cooking always requires the transfer of heat from a heat source to the food being cooked. All cooking methods can be divided into one of two categories: moist-heat or dry-heat. Understanding how each process works will help you determine which cooking method is most appropriate for what you are trying to achieve. In dry heat cooking, heat is transferred to food via air, fat, metal, or radiation. These cooking methods generally use higher temperatures than moist heat cooking methods because air, fat, and metal can be heated to temperatures much higher than the boiling point of water. Baking – Baking utilizes hot air to transfer heat to food and can yield a wide variety of results depending on the temperature, rack position, and type of baking sheet or dish being used. Baking with a conventional oven uses still hot air while a convection oven uses forced air that blows over food as it cooks. Convection cooking transfers heat more quickly and therefore often has a shorter cooking time than with conventional ovens. Broiling – Broiling is a cooking method very similar to grilling that can be achieved in the oven. Broiling consists of placing food very close to an intense heat source for quick cooking at a very high temperature. 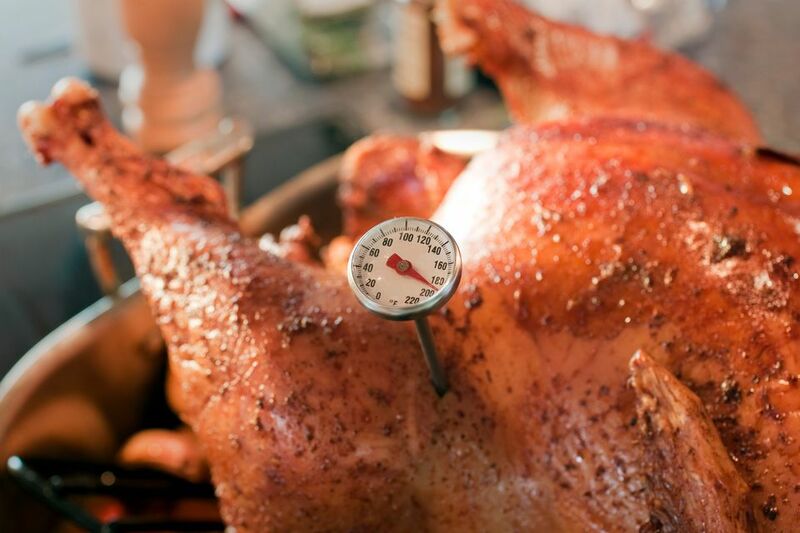 The heat source for broiling is above food, as opposed to being beneath food when grilling. Most ovens only have one temperature setting for broiling and the amount of heat applied to the food is controlled by moving it closer or further away from the heat source. Frying – Frying utilizes fat to transfer heat to food. Although fat is a liquid at frying temperatures, it is still considered a dry-heat cooking method because it does not involve water. Frying is most often used to achieve a brown and crispy end product. Although deep frying may come to mind first, sautéing, stir-frying, and pan frying are all methods for frying food. Grilling – Just as with broiling, grilling involves exposing food to a very intense heat source for a short amount of time. Unlike broiling, the heat source is below the food rather than above. The heat source for grilling can be direct flames from either gas or charcoal or radiant heat from charcoal briquettes. Roasting – Roasting is a similar to baking but the term is usually reserved for meat and poultry. Unlike baking, food that is roasted is often basted with fat or other liquids to prevent them from drying during the cooking process.